The Cherry Mobile MAIA Smart Tab is a surprising Android smartphone that has 8″ HD Wide Screen Display for endless productivity. With 32GB ROM, it can hold a lot of your important stuffs. The 2GB RAM, is adequate for your multi-tasking needs. Best of all it runs on both Windows 10 and Android 4.4 Kitkat with Dual-boot. 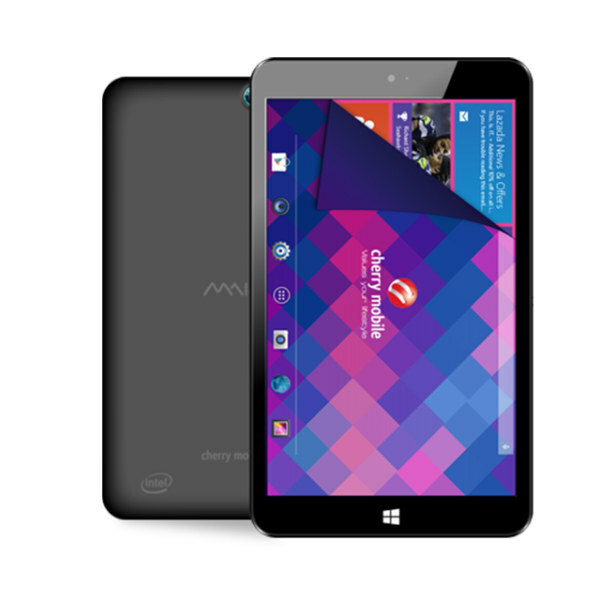 This is the Cherry Mobile MAIA Smart Tab Specs and Price.